Start taking classes at CrossFit631 Redwoods and other studios! 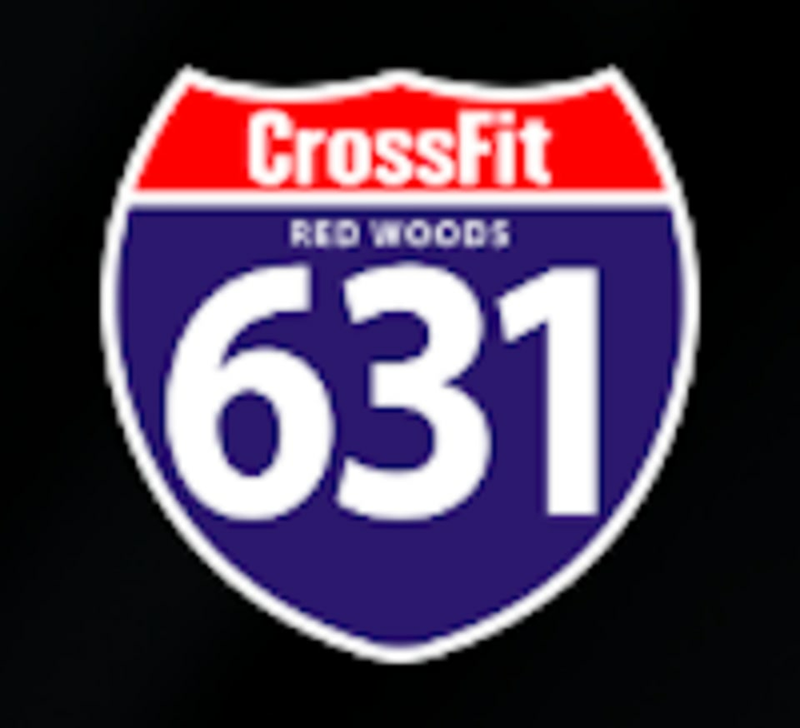 CrossFit 631 Red Woods is one of Long Island’s premier fitness facilities offering CrossFit, Strongman, Personal Training and Nutritional Counseling. They are working hard at forging elite fitness to help you get healthy and fit. Sign up for a session today! CrossFit631 Redwoods is located at 635 Middle Country Road in Coram.